London Mayor Sadiq Khan said he was responsible for the surge in violence on the capital’s streets – before blaming government cuts for the problem. 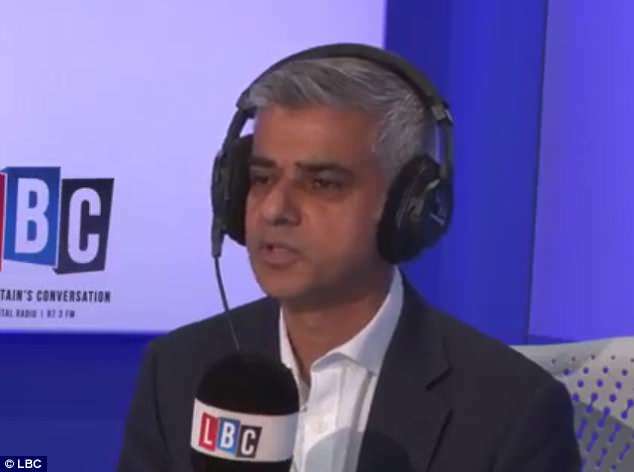 The mayor, who also acts as the city’s Police and Crime Commissioner, was quizzed by Londoners on an LBC radio call in today. 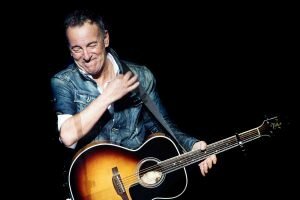 He was accused of being unclear over the issue of spiralling violence in the city as appeared to accept and reject responsibility for the crime wave. 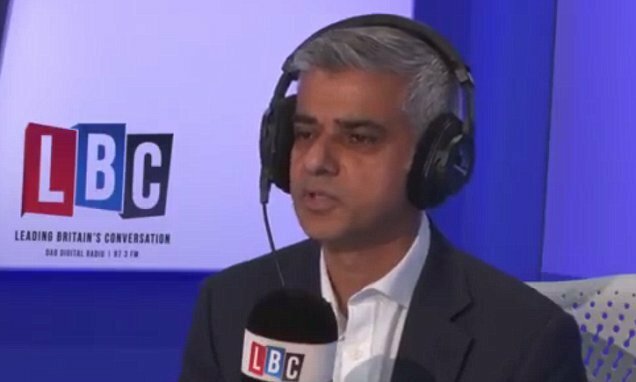 Mr Khan said: ‘I’m the Mayor of London, I’m the Police and Crime Commissioner. I accept responsibility for what happens in our city. ‘Security is the biggest concern I have. It’s the one thing that keeps me up at night. Whether it’s terrorism threats or the surge in serious violent crime. 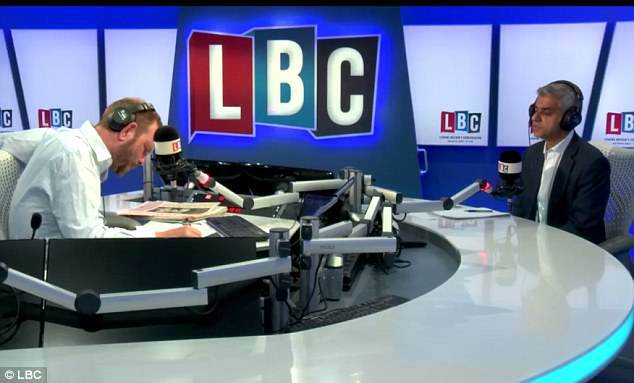 Radio host James O’Brien accused Mr Khan of ‘accepting responsibility and not accepting responsibility’, adding: ‘Decent Londoners are looking for leadership’.